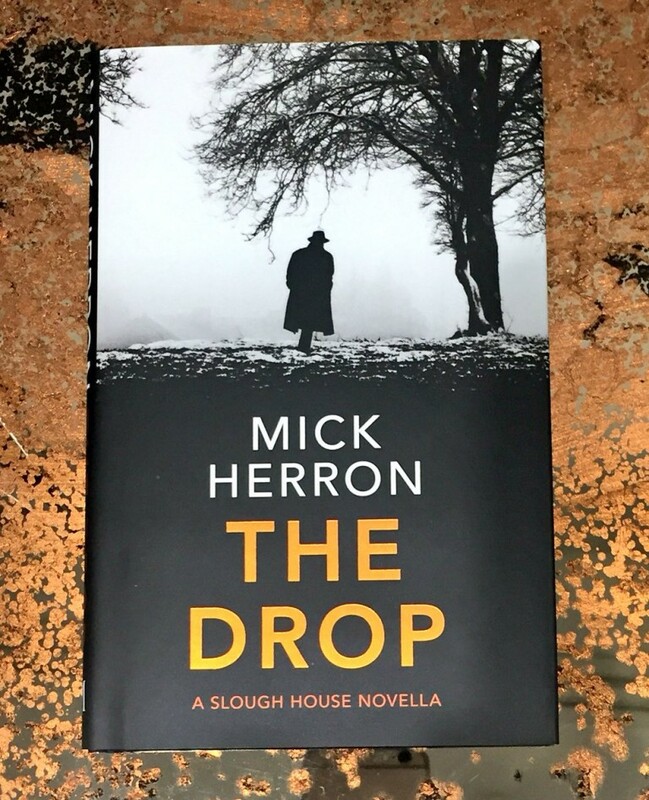 Cambridge bookshop Heffers is delighted to welcome back thriller favourite MICK HERRON, who will be there for an evening devoted to his latest Slough House novella, The Drop. Old spooks carry the memory of tradecraft in their bones, and when Solomon Dortmund sees an envelope being passed from one pair of hands to another in a Marylebone café, he knows he’s witnessed more than an innocent encounter. But in relaying his suspicions to John Bachelor, who babysits retired spies like Solly, he sets in train events which will alter lives. A drop, in spook parlance, is the passing on of secret information. It’s also what happens just before you hit the ground. Don’t miss this opportunity to hear from Dagger Award-winning author Mick in the intimate setting of Heffers bookshop.